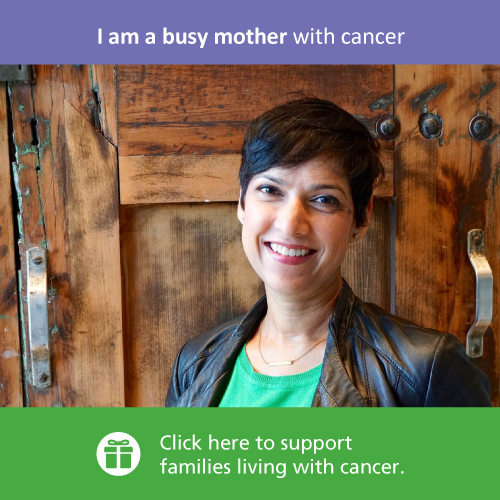 When Danielle was diagnosed with breast cancer in July 2016, her primary concern was finding support on how to talk to her children about her diagnosis. After receiving a Wellspring brochure from her oncologist she decided to visit Birmingham Gilgan House which is conveniently located close to her home and workplace. 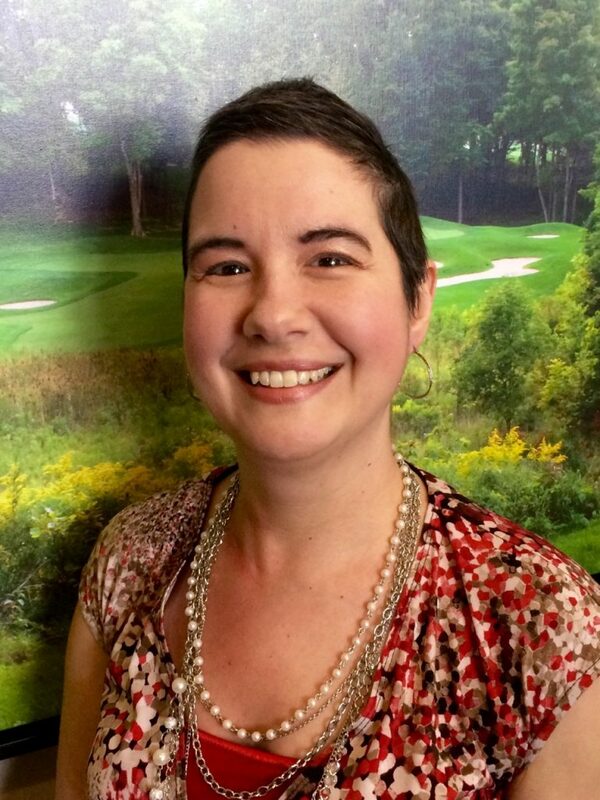 “Your cancer journey is going to change your life and it’s never going to be what it was before, but Wellspring provides a place that helps heal your mind to get you through the most challenging times.” says Danielle.